October 11, 1904. Bath, Maine. 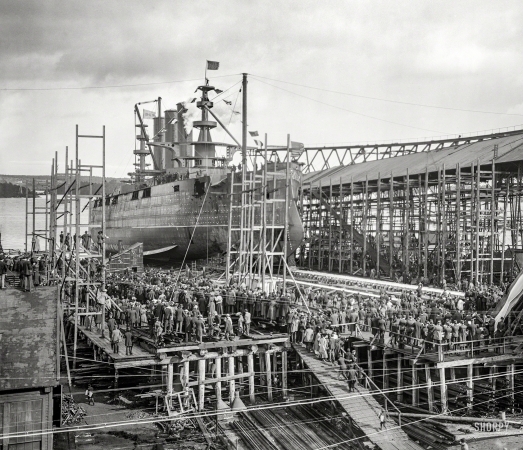 "The launch of the U.S.S. Georgia at Bath Iron Works."